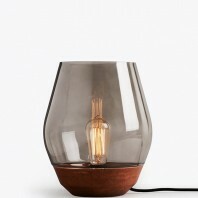 The Blow Table Light is a completely contemporary take on the ‘bell-jar phenomenon’ that started with The Beauty & The Beast. 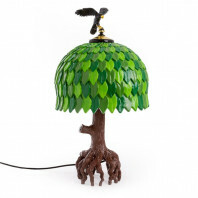 Remember the enchanted rose that was perpetually kept under the magical bell jar? 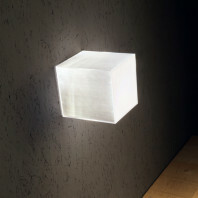 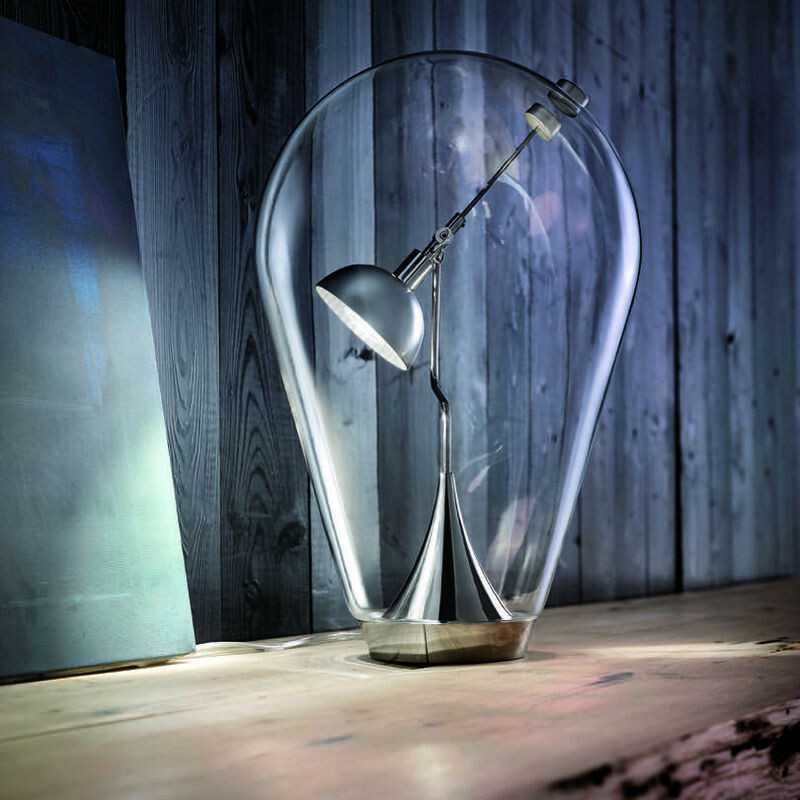 Well, the Blow Table Light is a modernized and infinitely more technical take on that concept – one that seamlessly blends pragmatism with exemplary aesthetics in a truly unique and distinguished way. 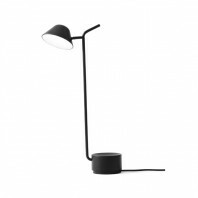 It features a solidly functional design combined with exceptionally remarkable aesthetics, which makes it one of the most coveted products in the Studio Italia collection. 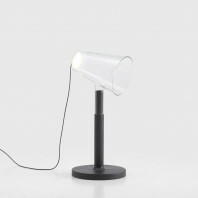 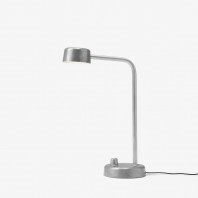 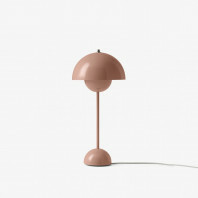 While most conventional table lamps feature a standardized aesthetic – swanlike, flexible lamp arm with a standard bulb head – the Blow Table Light strives to be different. 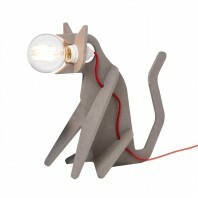 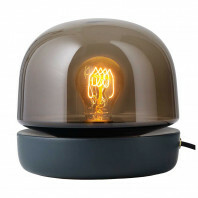 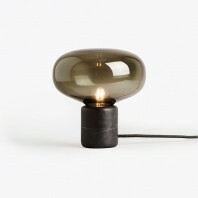 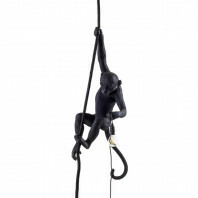 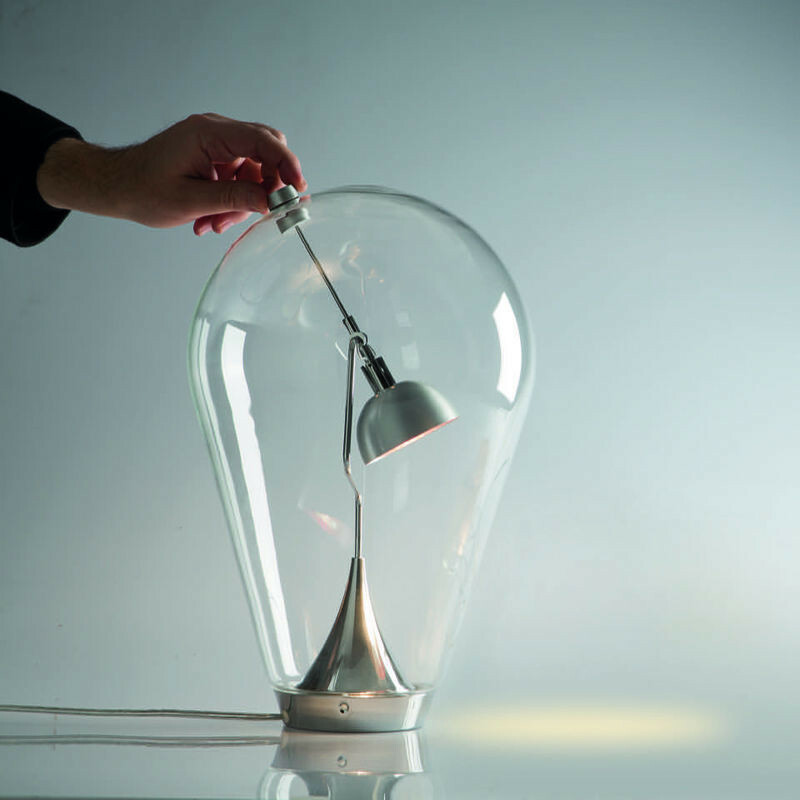 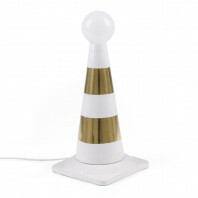 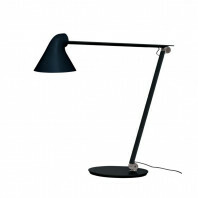 It consists of pleasantly peculiar contemporary table lamp design that is affixed inside of a large glass bulb. 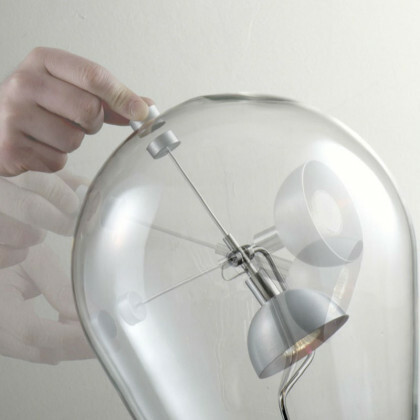 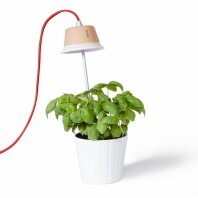 As for the nitty-gritty of the functionality, all you have to do is use a magnet to effectively turn the head of the lamp in any direction you want. 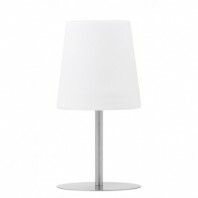 Easy maintenance is one of the foremost advantageous quality of the Blow Table Light. 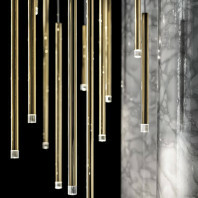 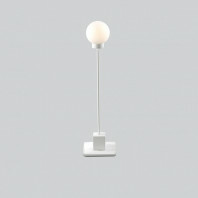 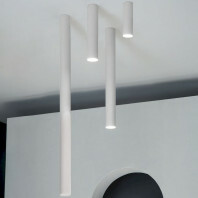 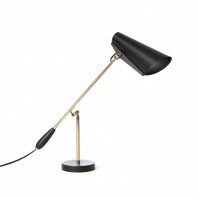 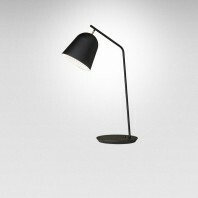 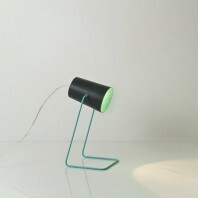 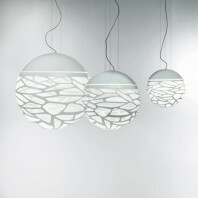 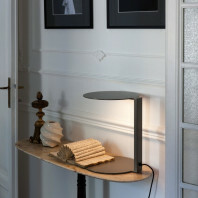 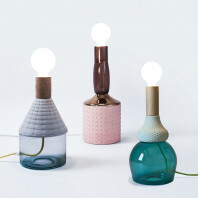 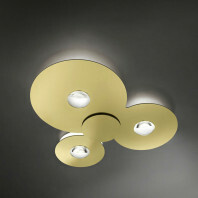 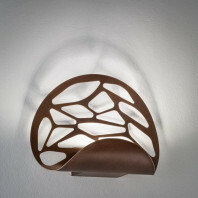 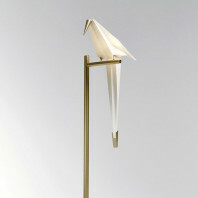 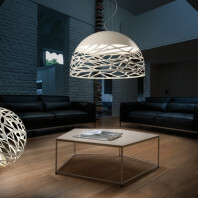 You’ll never have to carefully nitpick at the intricacies of a lamp design to fully clean it up. 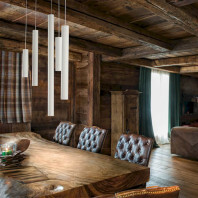 Instead, you can simply use a feather duster to clean away the fine dust from its surface – easy and simple!